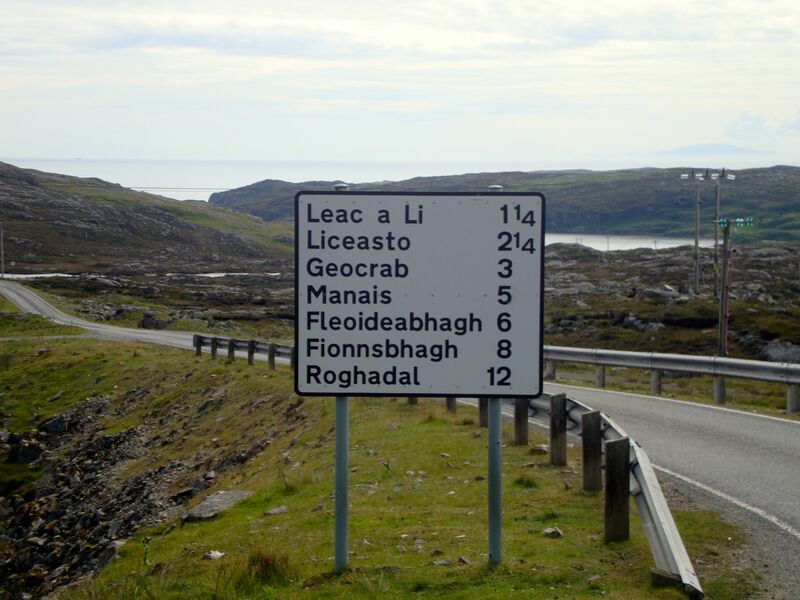 Who amongst us doesn’t love a Gaelic sign? You’ve doubtless got your own favourite but here’s mine. It marks the road running through the Bays of Harris on the island’s south east side to Roghadal and the ancient burial ground of the MacLeods of Harris surrounding St Clements Church. Of course Roghadal’s also accessible via the A859, partly double-tracked thanks to EU funding and winding sedately along Harris’s picture-postcard, community owned west side. In summer that’s a trip along the kaleidoscope coastline of multi-coloured machair, golden beaches and turquoise-tinted sea celebrated in countless smartphone snaps on social media.